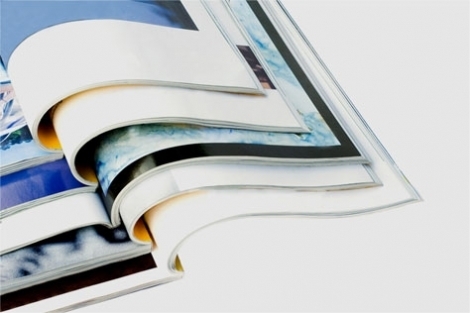 You can easily browse through our entire list of products, just like having a paper catalog in your hands. Our on-line catalogs offer functions such as complete text search, Go to page, page index and summary of different sections. 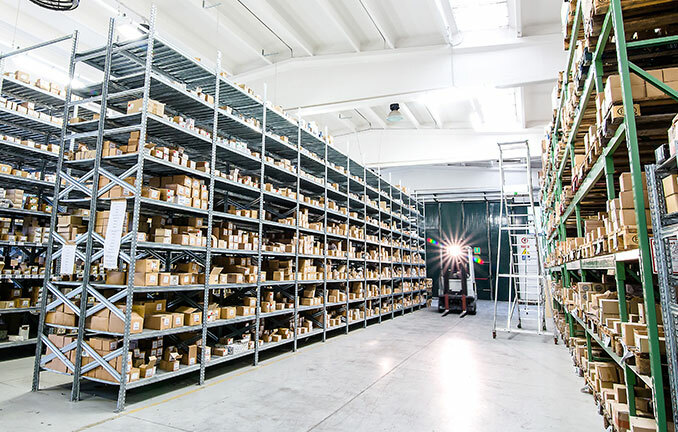 Viteria Emiliana Srl’s strengths are flexibility, quick order fulfillment and the competence of staff serving our customers. Over 25.000 products available in stock and more than 50.000 in our data base as well as a strong focus on product quality.